Speaking at America's Small Business Summit in Washington, D.C., on April 30, Alvarado shared her experience of being mistaken for someone's wife, girlfriend, or mistress when she first started working on construction sites during and immediately after college. In 1974, she started Alvarado Construction with a $2,500 loan from her parents. Today, the company has hundreds of employees and has built 60 multi-million dollar projects around the world. 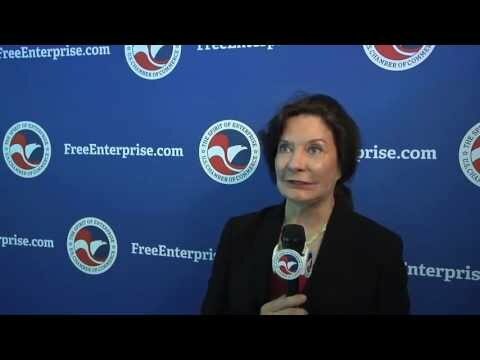 FreeEnterprise.com caught up with Alvarado after her speech at the summit. For complete summit coverage, click here.